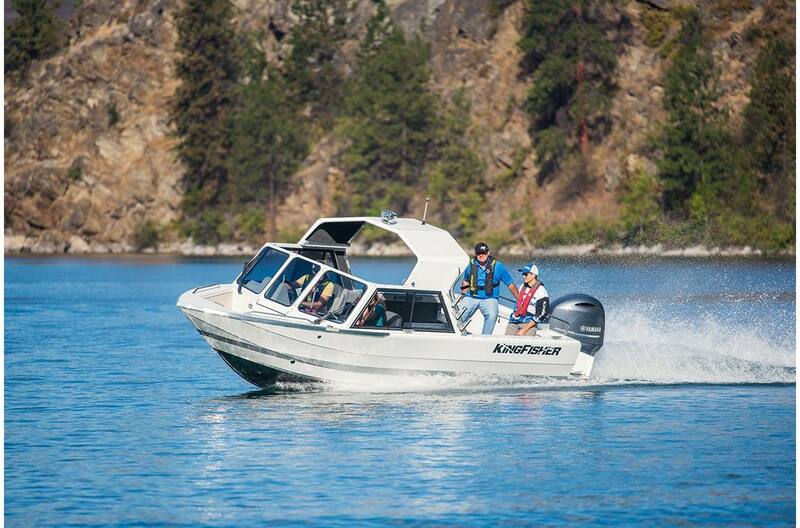 Why Choose a KingFisher Sport Series model? 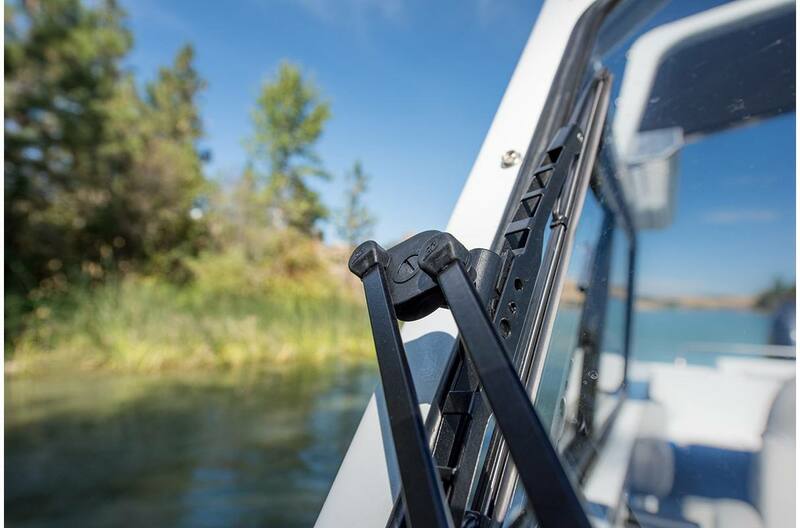 • Advancements in engineering has allowed us to produce hulls with clean lines and ride performance never seen in aluminum before. 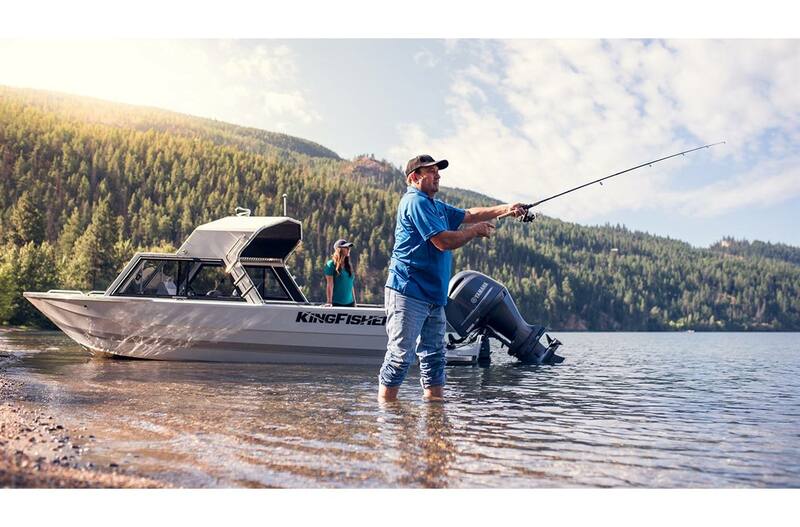 Matched with style, strength and durability, KingFisher has become the standard for the practical outdoorsman who values toughness, ride responsiveness and great fishability. 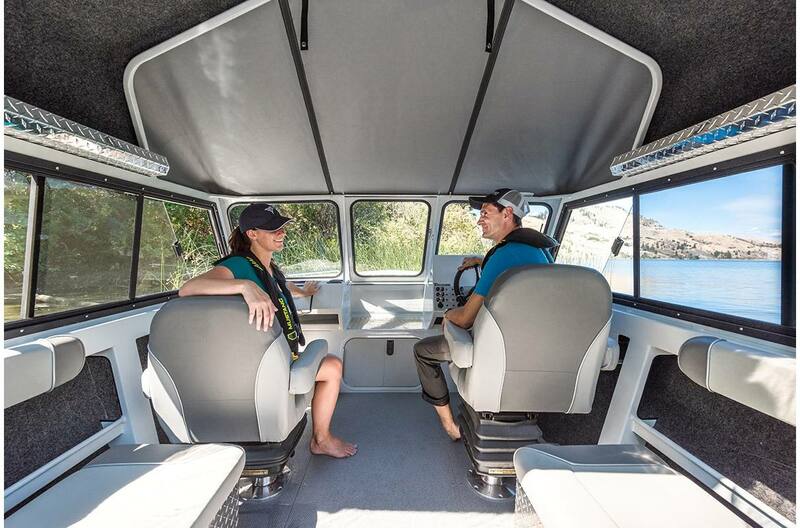 • Large wide open rear cockpits, plenty of storage, ergonomic interiors for better visibility and comfort with lots of room for mounting electronics — it all adds up to a better fishing experience. 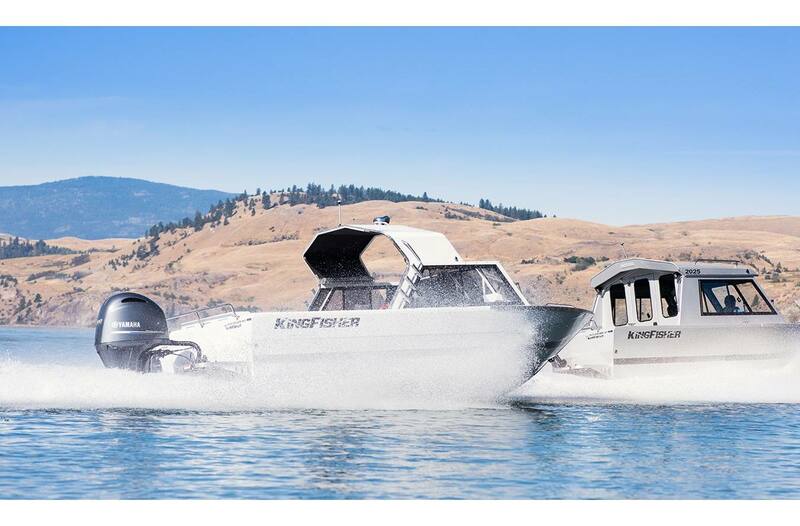 • Easy care mildew and UV resistant marine flooring, Top Gun canvass top mean less time scrubbing and polishing…more time on the water. 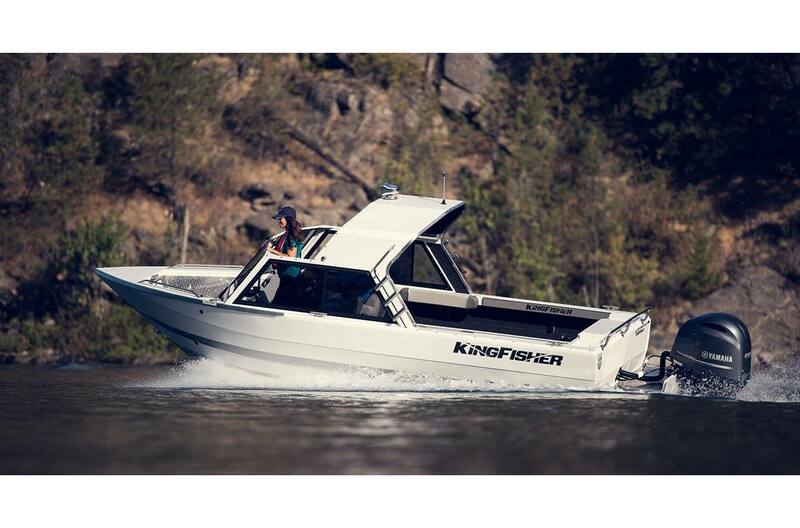 • KingFisher boats create lots of dock envy. 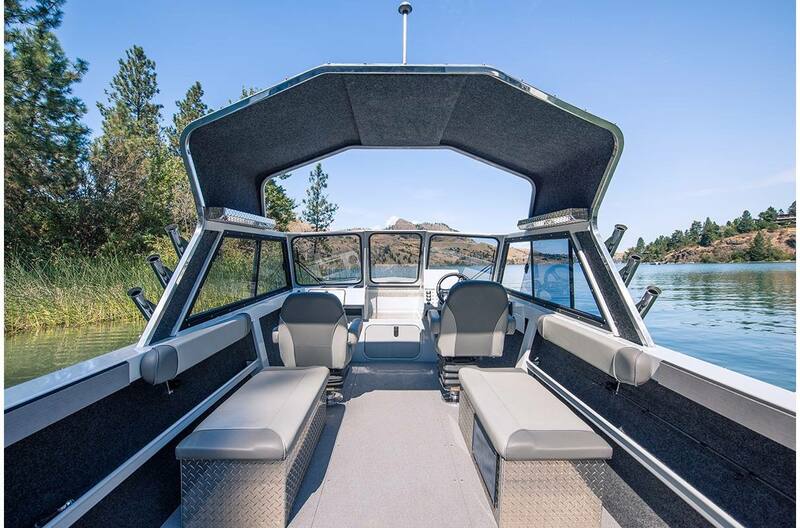 Our clean lines, classy paint choices, stainless accents and diamond plating, seating options with stylish upholstery, all add up to the highest resale values in boating today. • KingFisher dealers are friendly, passionate with strong ethics and integrity. 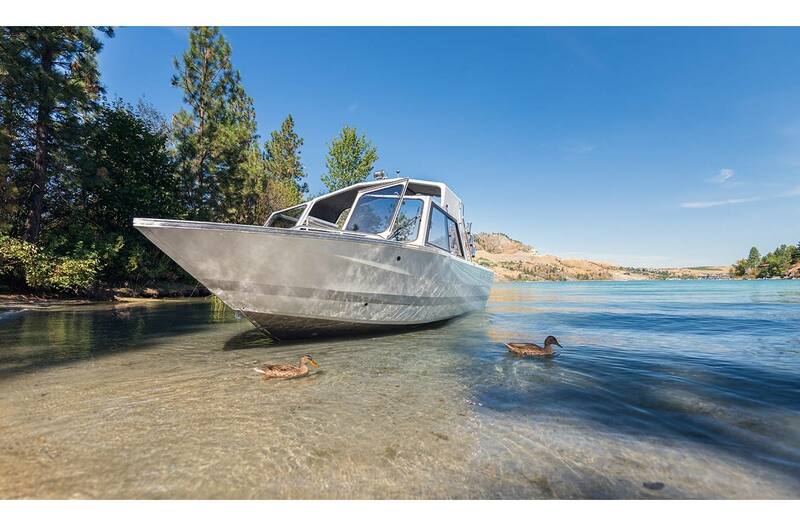 Their staff of factory-trained and certified service technicians understand welded heavy-gauge aluminum boats. • Choose from our popular 16, 18 and 20 foot Falcon models with their oversized box fish box and live wells. 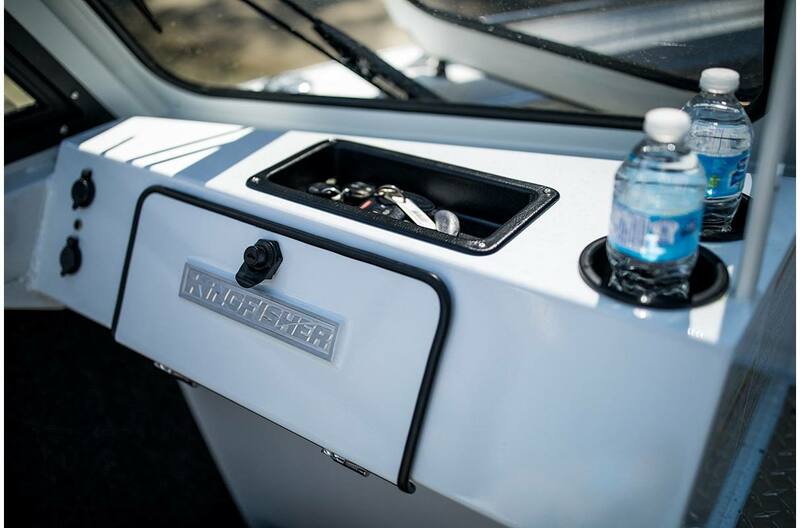 The roomy console, welded windshield with walk through center door all add up to toughness and practicality. 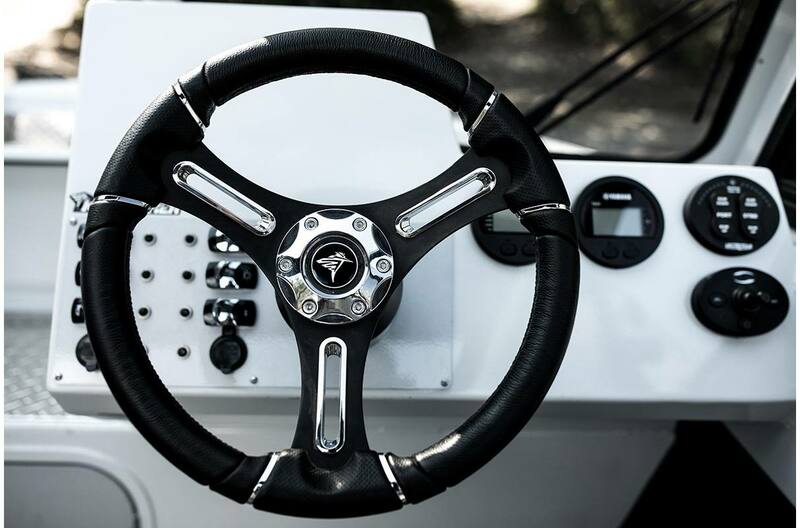 • Smart console forward design for maximum cockpit space. • Choice of 13 paint colors including painted waterline stipes. 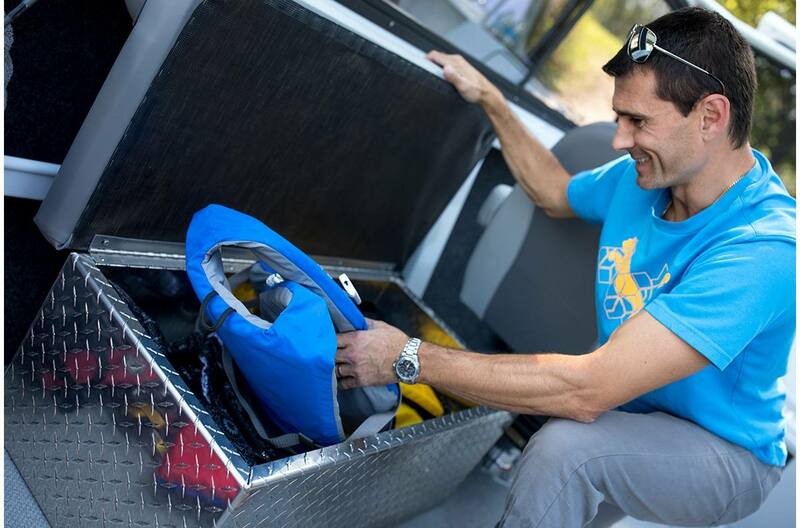 option Sport Series models designed to handle any challenge. 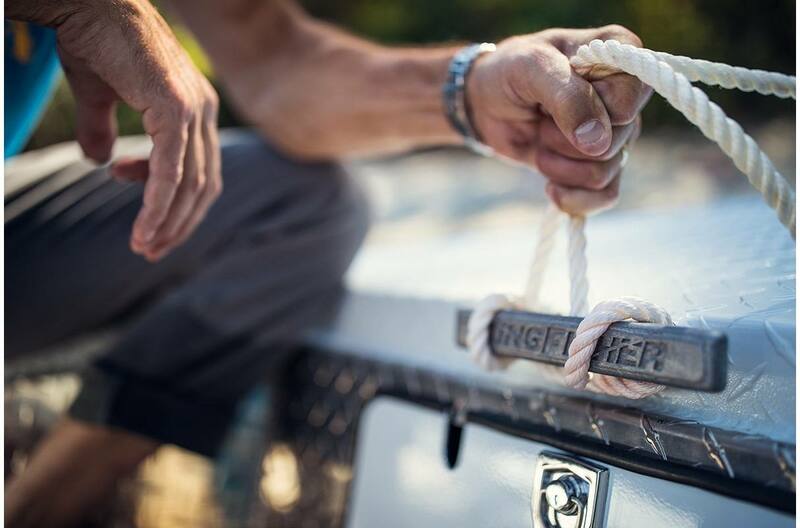 Get to those hard-to-reach secret fishing holes with full confidence and style. 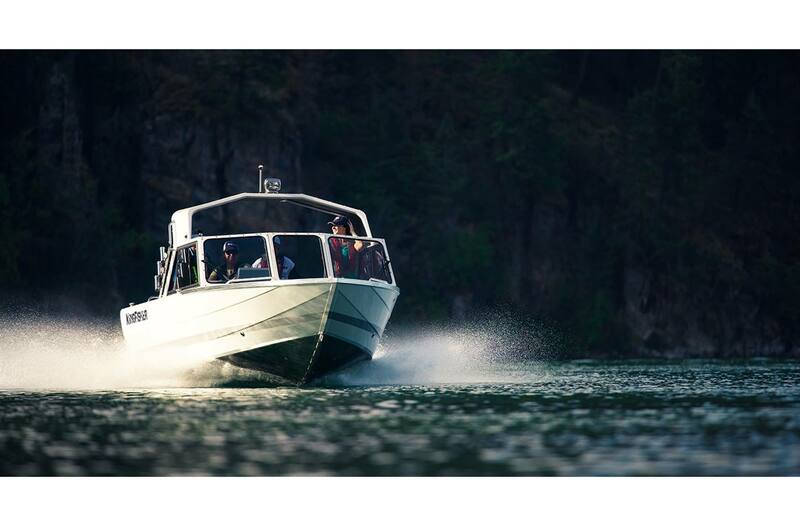 • We are a strong team of boat builders who fish, which helps us understand what it takes to build tough, smart and safe boats for families that appreciate our great outdoors. Length Overall (Including Motor Bracket): 22 ft. 4 in. Height of Sides: 35 in. Approx. Dry Weight: 1820 lb. Fuel Capacity: 60 US gal. Transom Weight Limit: 900 lb. Cockpit Length: 13 ft. 1 in. Transom Fish Locker Volume: 44 US gal. Cockpit Floor Fish Locker Volume: 46 US gal.